Audi Q1 - latest details | What Car? 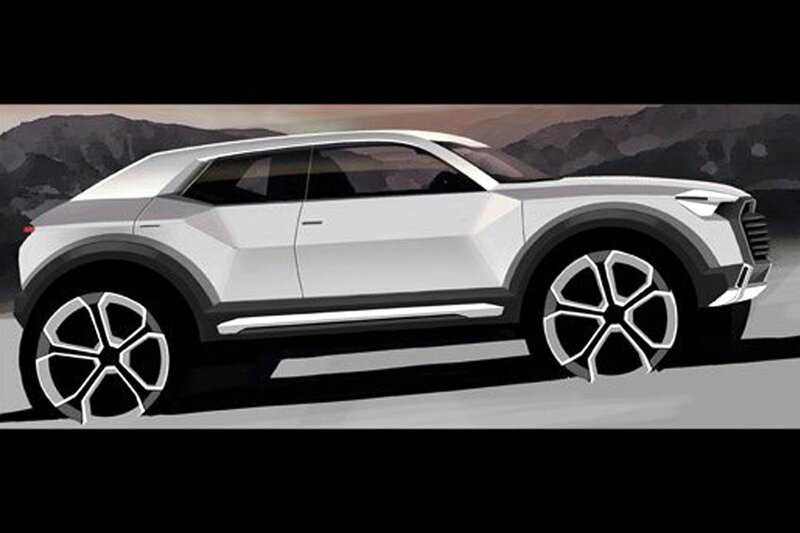 The Audi Q1 baby SUV will be launched in early 2016 with the goal of attracting new customers to the brand, according to company boss Rupert Stadler. Stadler also vowed the Nissan Juke-sized Q1 would be far more than a A1 with a raised ride height and rugged looks. Stadler also revealed that Audi would pursue a policy of providing greater styling differentiation between its 'A' and 'Q' badged cars. 'There's scope to take them in different directions,' he said. Around 28% of all Audis sold are SUVs; Audi hopes Q1 sales will push that figure beyond a third of all sales.